The moment I (and probably thousands or maybe millions of other people) were waiting for happened at E3. The announcement and details of Destiny's new expansion: The Taken King. There have been rumors and speculations for months as to what the next expansion was going to contain and it looks amazing so far. Destiny haven't released full details (such as exactly what missions there will be or what new weapons or armor has been added) but what they have told us is still very exciting. Incendiary siege engines of war, Sunbreaker Titans hammer and shatter their enemy's ranks from afar, raining cleansing fire down upon fortified defensive positions. Stormcallers directly manipulate arc energy, focusing body and mind to channel and chain the lightening. Their enemies are given fair warning - flee from battle or face the storm. All hunters master the frontier, but none claim territory quite like a Nightstalker. Shadowshot binding may seem more merciful than gun or blade ... until the feeding frenzy begins. If you didn't know already - Oryx is Crota's father and he is out for revenge because we killed Crota (with his own sword). From the information online - it looks like Oryx fathered all the hive and they exist because of him so we killed his child and he wants to kill us. 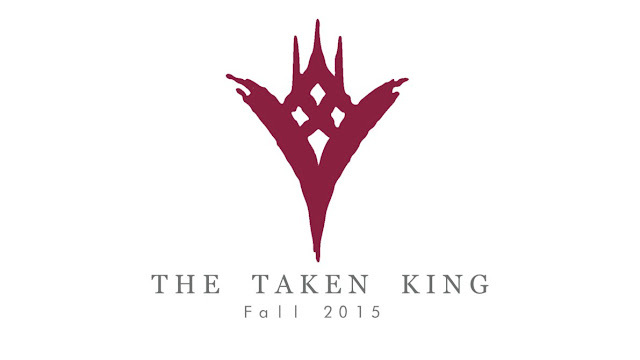 Oryx also has the ability to control a corrupted army called 'the taken'. These are possessed beings that have been consumed by the darkness. They only have one goal - the eradication of the Guardians. Oryx has arrived on 'The Dreadnaught' a massive ship with an impenetrable hull that is said to house pathways to ancient Hive that have pledged their allegiance to Oryx and who will use their shrines to empower and protect their King. With the addition of the Oryx storyline this will add new story missions to the game as well as new strikes. They will also add a new raid to the game as well which will be similar to the Dark Below which needs a team of 6 to try. The game will still be available on PS3 and Xbox 360 and newer consoles: PS4 and Xbox One. That's all the information I have been able to gather regarding 'The Taken King' - the question now for me is to either stick with the PS3 version or treat myself to a PS4 ... decisions, decisions! If you want to keep up to date then you can check the Destinypedia - which is like a Destiny Wikipedia HERE. 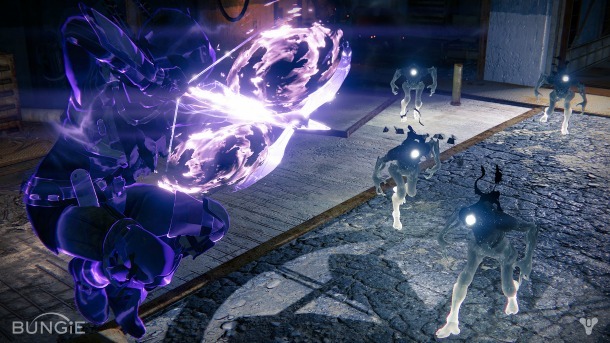 This has some great video footage of the new subclasses which are worth checking out.